My wife loves this top! Really likes the style and fit. 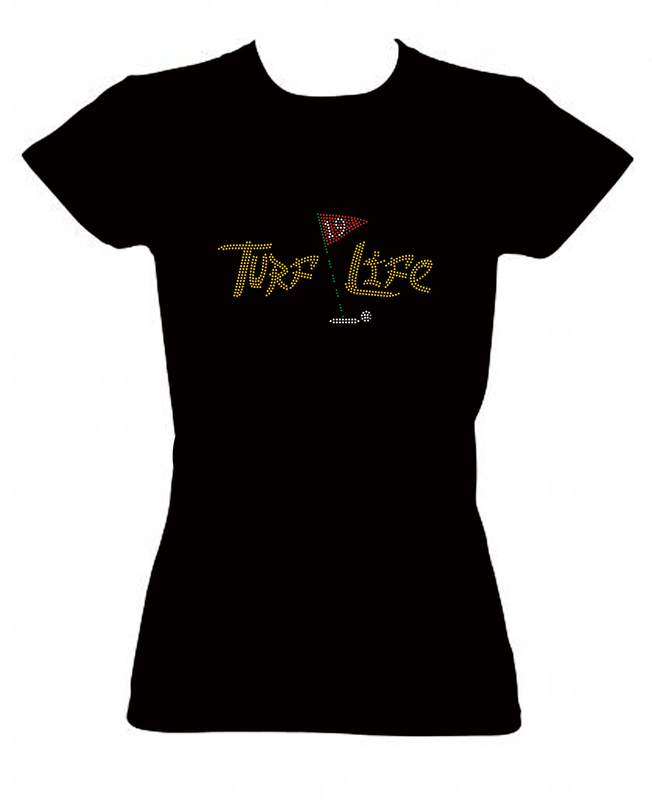 Time you show that you are a Turf Head!